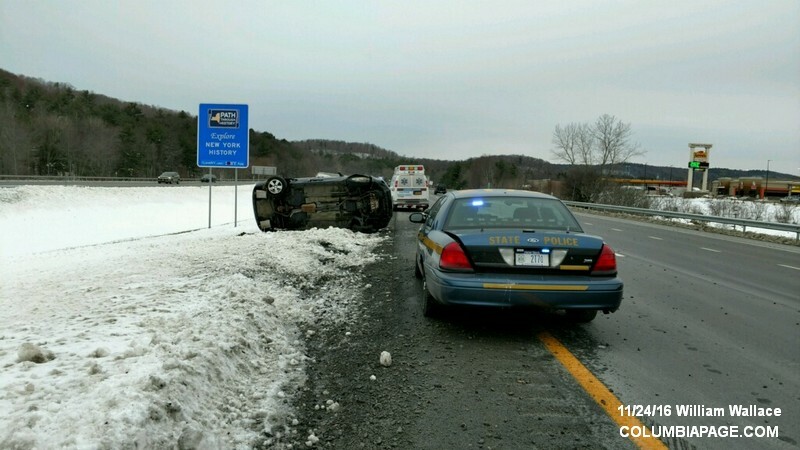 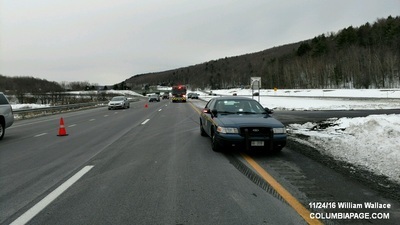 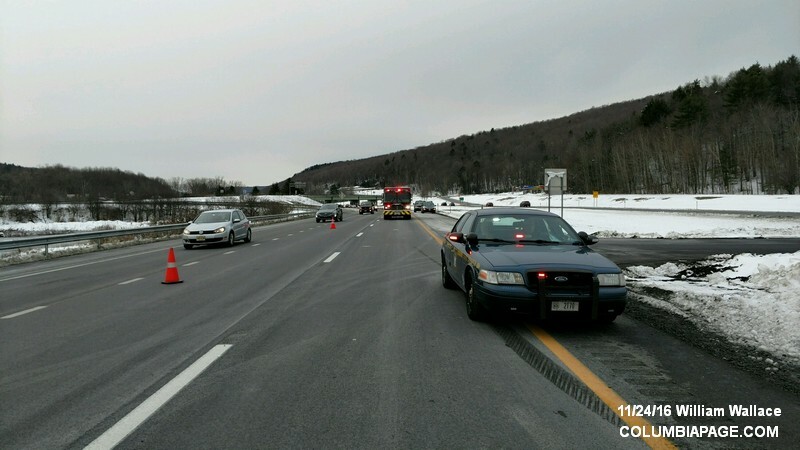 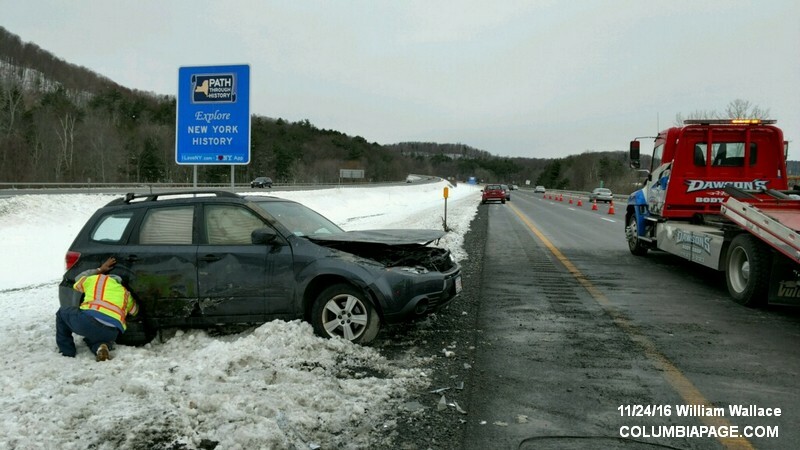 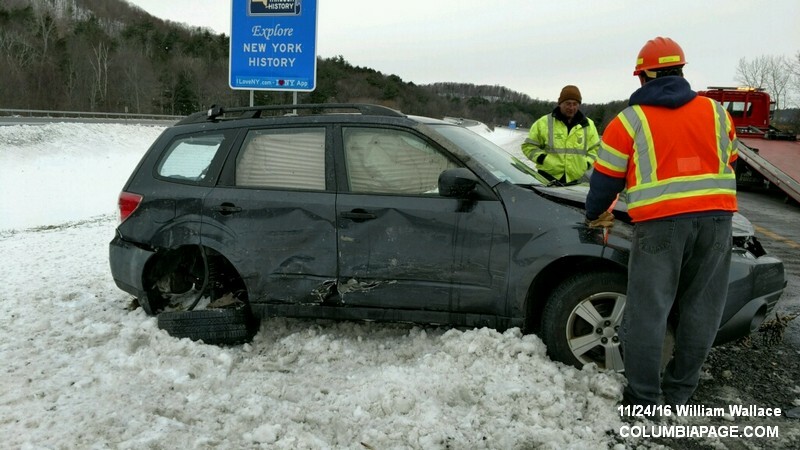 Columbia County 911 dispatched Canaan Firefighters and Chatham Rescue at 11:23am for a report of a rollover accident on the New York State Thruway. 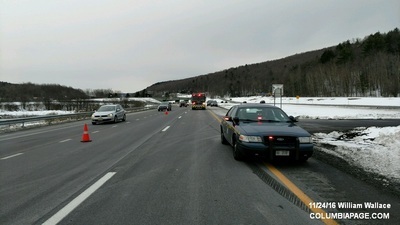 The accident was in the westbound lane at milepost B23. 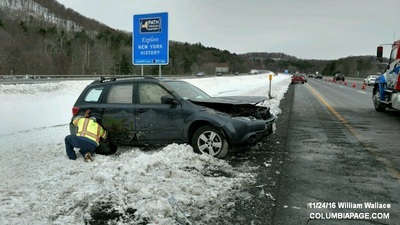 Firefighters were back in service at 12:28pm.